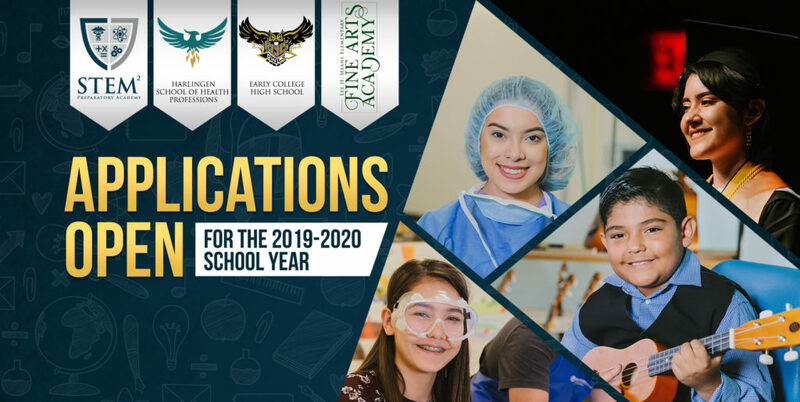 Applications are now available for the 2019-2020 school year! Click on the link below to begin applying to one of the four specialty schools listed below. For questions about enrollment, please contact the campus.